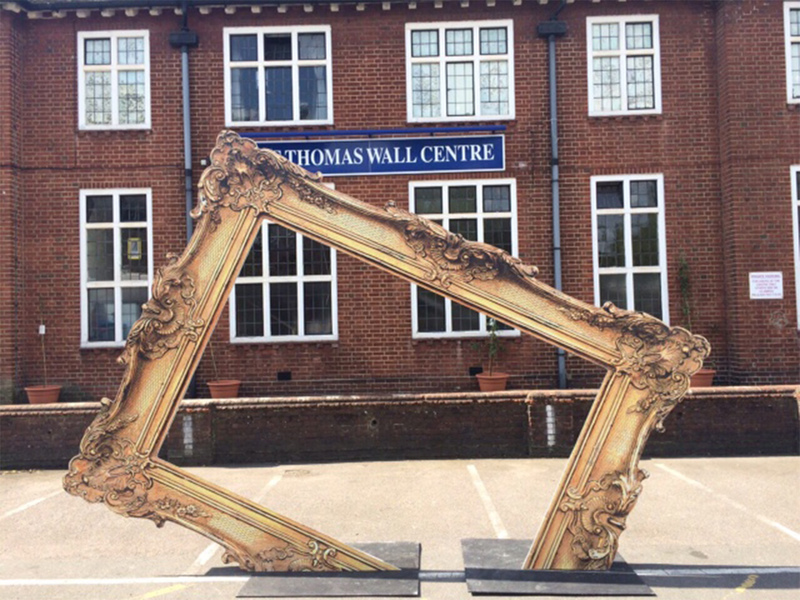 June 2015 we created a 4x3m classic ornate selfie picture frame for The Princes Trust. Alicia Dixon was there with a bunch of beautiful smiles to celebrate 25 years of The Princes Trust team programme. 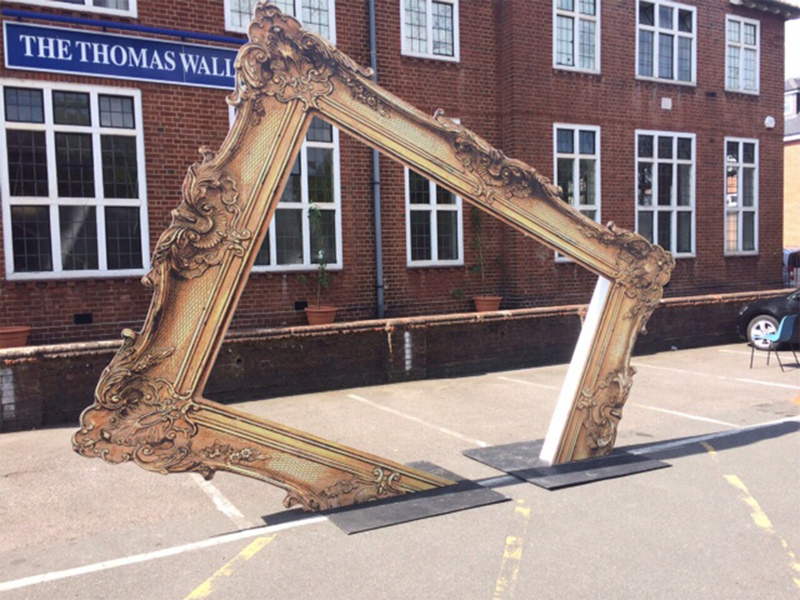 The frame was made up of 2 steel plates for a base and internal steel framework supporting a vinyl graphic of a frame. We didn’t get enough time to actually carve out the frame, sorry!